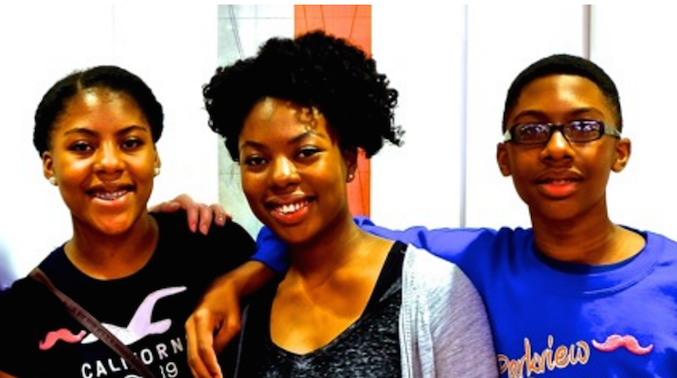 Today, a growing number of our students, empowered as so many are are by technology (or even without it)—are realizing that when they see a problem that needs fixing, they can now take matters into their own hands and provide a solution. 3 teens in Georgia, whose whole family was unnecessarily “run through the computer” by the cops—even though all acknowledged it was a mistake and the cops had gone to the wrong house—wrote an app, Five-O, for people to rate (à la Yelp!) all their police encounters. The ratings, compiled in the cloud, can later be compared by district and city to determine which police departments appear to do a better job. 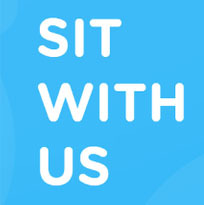 A 16-year old student in California whose friends were having trouble finding a lunch table where they weren’t bullied, wrote an app called “Sit With Us” to help any kid book a seat at a table (à la OpenTable) where they know they’ll be welcome. A student who experienced domestic violence in her family wrote an app that “listens” (like Alexa), but for specific sounds of domestic violence in the home. When it hears them it calls the police. So many kids now have the knowledge to build apps—and the online instructions for anyone interested are now so clear—that any class or team can build one as a project. One or more kids can be the programmers and the others designers and content providers. My 11-year old, who loves computers and would love to make an app in class, is still assigned to make timelines with colored pencils on rolls of adding machine tape.